Ordering items for your children from a UK catalogue company gives you the opportunity to spread the cost of your payments over a period of time. This can be beneficial if you don't have the funds to pay for an item up-front. 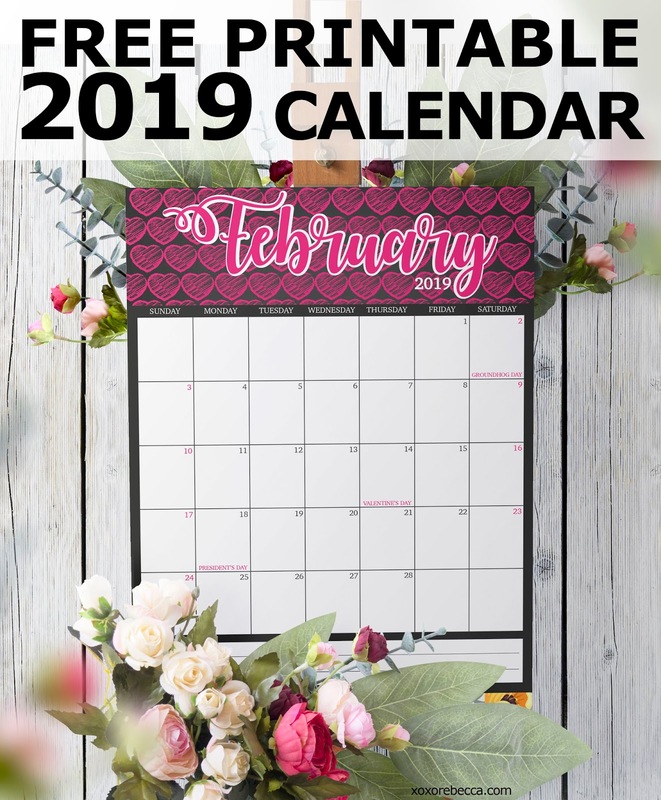 There are a number of online pay monthly catalogues that specialize in products for children, including electronic, games, and toys. Here are the top 2 online catalogues for kids. Argos is one of the UK's largest retailers, selling hundreds of items for children, including toys, games, and gifts. When purchasing items for children, you might want to apply for the Argos card, which lets you buy products now and pay for them at a later date. You will be able to apply for this type of finance on the Argos website, by speaking to a member of staff over the phone, or by visiting your nearest Argos branch. Refer to the company's website for the documents you will need when applying for credit. Repayment methods will differ depending on how much you spend. For example, items that cost between £99 and £199 will come with an interest-free period of three month, while products that exceed £199 will come with a six-month interest-free period. Speak to a member of staff in-store to find out more. 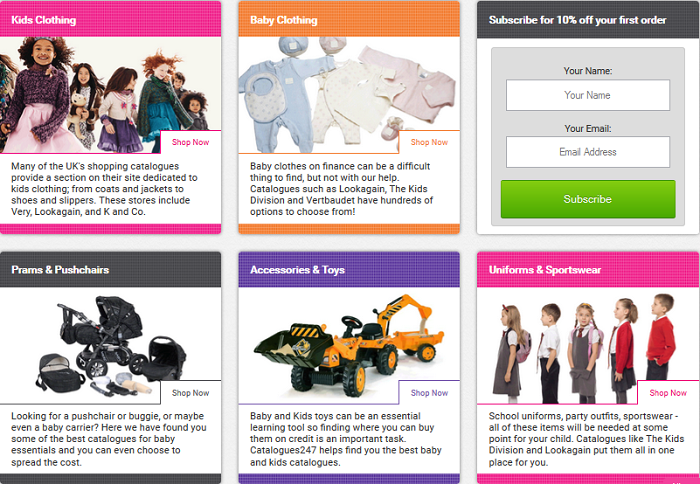 Very is one of the largest online catalogues, and feature a number of products for children, including toys and games. Here you will find many of the world's biggest brands, and you will be able to have your items delivered directly to your door - saving you a lot of time and hassle. Spread the cost of your order by applying for a credit account, or apply a coupon code to your order to save even more money. Very have a number of products for children, including pre-school toys, outdoor play equipment, Lego, and electronic toys.